Joshua Ryan "Josh" Hutcherson is an American Actor and Executive Producer. He is Known for his Role of Peeta Mellark, which he Played in the Hunger Games Series Films. Among Other Films, he has Played a Teenager in Journey to the Center of the Earth (2008) and The Kids Are All Right. Josh Hutcherson was born on October 12, 1992 at Kentucky, United States. His father Chris Hutcherson worked for the United States Environmental Protection Agency (EPA), as an analyst and his mother Michelle was an employee at Delta Air Lines. Josh is the elder one of two brothers. At an early age, Josh had been interested in acting. He contacted an agency for the same, the age of 8. His mother accompanied him to child actors' accommodations at Los Angeles and stayed there for years, to get Josh auditions. He seldom went to regular schools and his mother taught him at home instead. As a child artist, Josh used to work in various television commercials. he used to do small roles in tele-series as well. His first important role came when he did the pilot episode of House Blend. He later did small roles in American medical drama series ER and the first episode of Becoming Glen. He played the character of Hero Boy in the fantasy film 'Polar Express', where his expressions and body language were captured by motion-capture technique. He acted alongside his younger brother Connor in the romantic comedy film Little Manhattan. 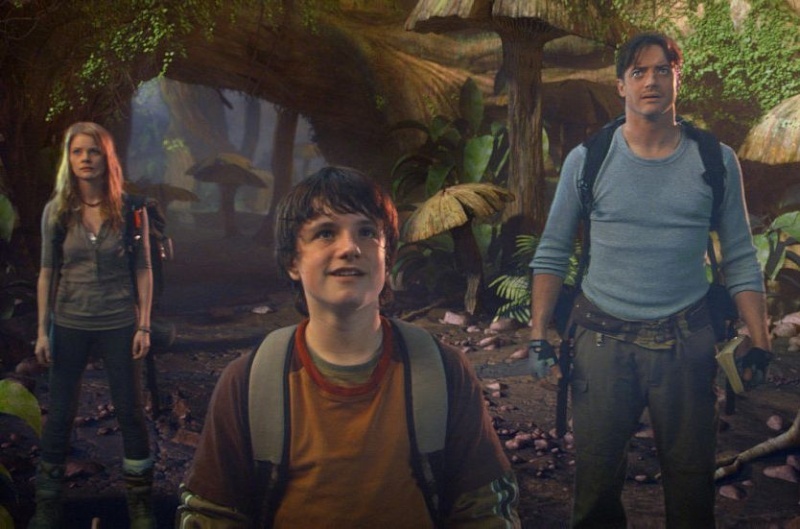 Hutcherson was awarded the Young Artist Award for "Best Performance in a Feature Film by a Leading Young Actor" for the film 'Zathura'. Then in 2006, he played the son of renowned comic actor Robin Williams, in the movie RV. 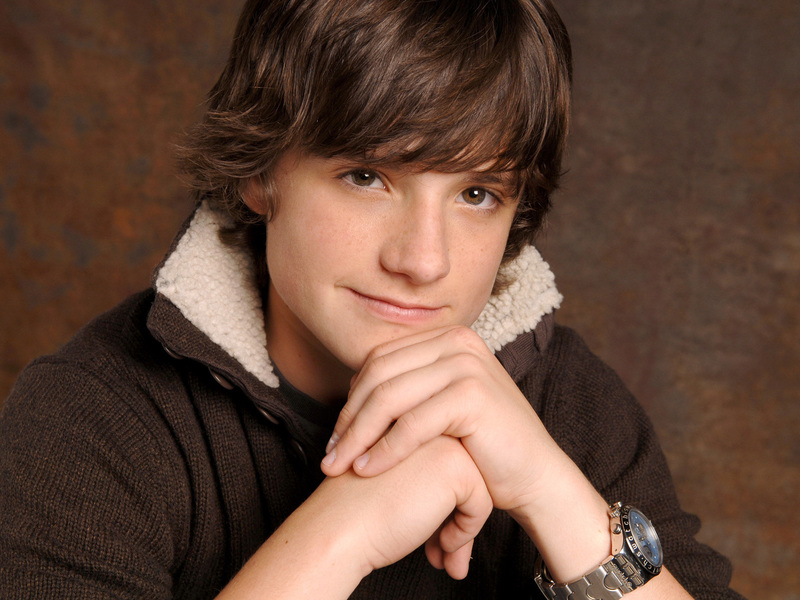 His next big film, as a child artist, was Bridge to Terabithia (2007). The movie was shot entirely in New Zealand. He played the role of Jesse Aarons, a single brother of four sisters. Josh's innocent face and adorable expressions helped him to do justice with the shy character of Jesse. Josh has Played the lead Role in Science Fiction Comedy Journey 2: The Mysterious Island, Starring Alongside Famous Hollywood actor Dwayne Johnson. He also Played a Part in the Motion-Capture Animation film Polar Express. 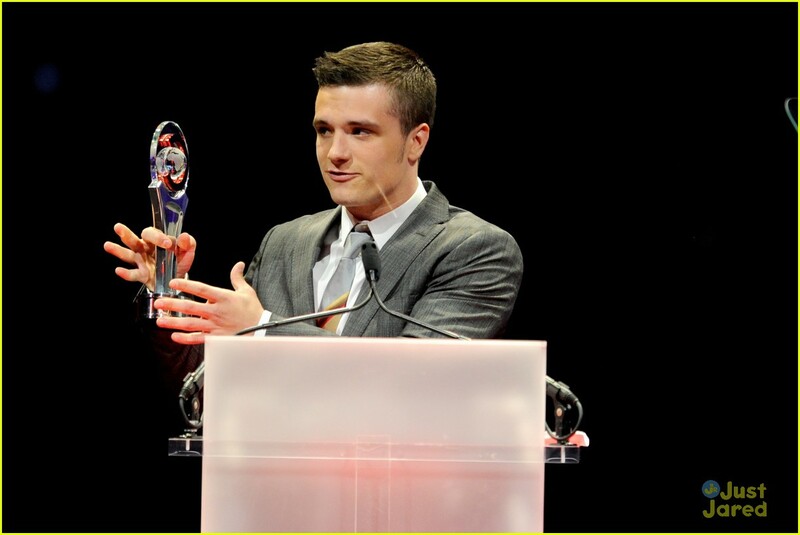 Josh has Won Three MTV Movie Awards and a People's Choice Award for his Performance in Hunger Games Series Films. Josh's major part came in 2008 with science fantasy film 'Journey to the Center of the Earth'. It was a 3D film. In the film, Josh plays the nephew of a volcanologist, played by Brendan Fraser. The movie was very successful and went on to collect around 250 million dollars on the box-office. His performance in the comedy drama film 'The Kids Are All Right' (2010) was applauded. The film won a Golden Globe Award in 2010. Josh has worked as executive producer for two films: Detention (2011) and The Forger (2012). Josh played the role of Sean Anderson again in Journey 2: The Mysterious Island (2012), the sequel to earlier movie 'Journey to the Center of the Earth'. Actor Dwayne Johnson (The Rock) plays the step-father of Josh in the movie. Josh Hutcherson played the famous role of Peeta Mellark in the dystopian science fiction film 'The Hunger Games' (2011). The film became a sensational hit and was the highest grossing film of 2011. It collected a total of 700 million dollars worldwide. 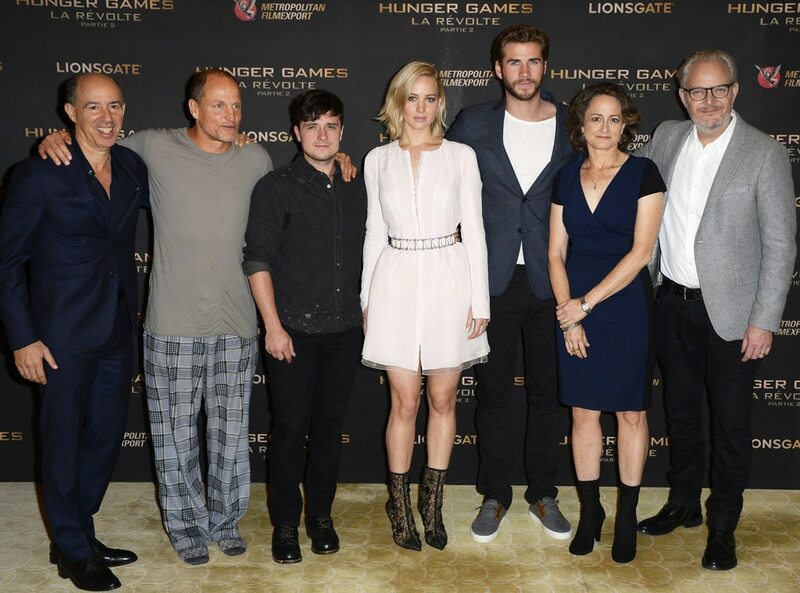 Hunger Games' script is loosely based on a novel by Suzanne Collins. Young American actress Jennifer Lawrence starred alongside Josh and played the character of Katniss Everdeen. The Hunger Games film franchise has 4 movies in total, The Hunger Games: Mockingjay â€“ Part 2 was the last part. The film franchise has earned a total of 2.9 billion dollars. Josh Hutcherson has won "Best Male Performance" award at the MTV Movie Awards. ➯ "I'm sure I would just like anyone else when the time came but I just keep wishing I could think of a way to show them, that they don't own me. If I'm gonna die, I wanna still be me"
➯ "I know it's something kids have to deal with every single day but getting up at the same time every day and having to listen to teachers talk about things I could learn so much more easily on my own, I hated it"